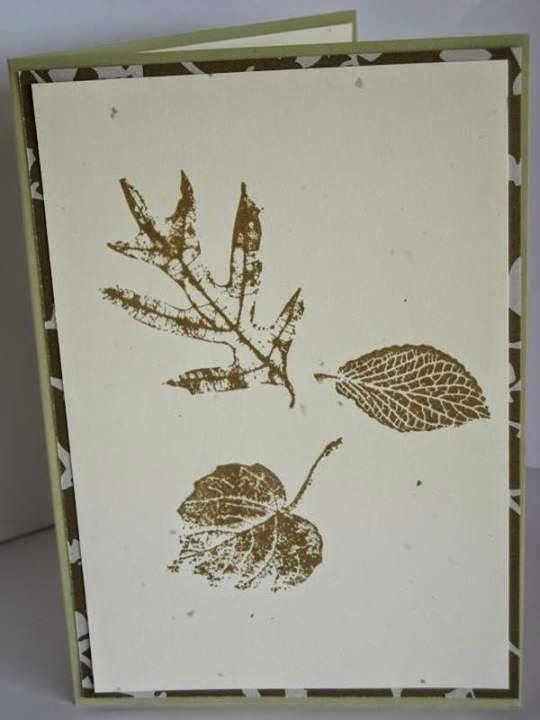 Pretty paper matting and then the card stamped in the "baby wipe method" - which is adding drops of ink (from refill bottles) onto a folded babywipe in a container and using that as your inkpad. Making a card really doesn't have to be complex once you've got the basics sorted out. Matting your card for structure and to give it a nice heft, and providing a place to write your greeting, along with a basically straight card base is about it. Then decorate! 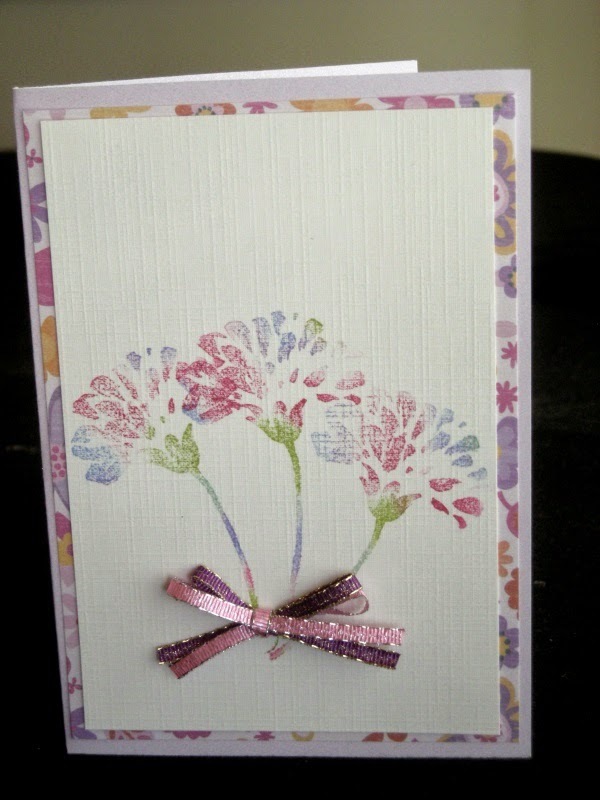 Sometimes its nice just to make a card with stamps. Truly I have enough sets to stamp every day for a year and be able to use a new stamp every day. Yes, its that bad LOL. 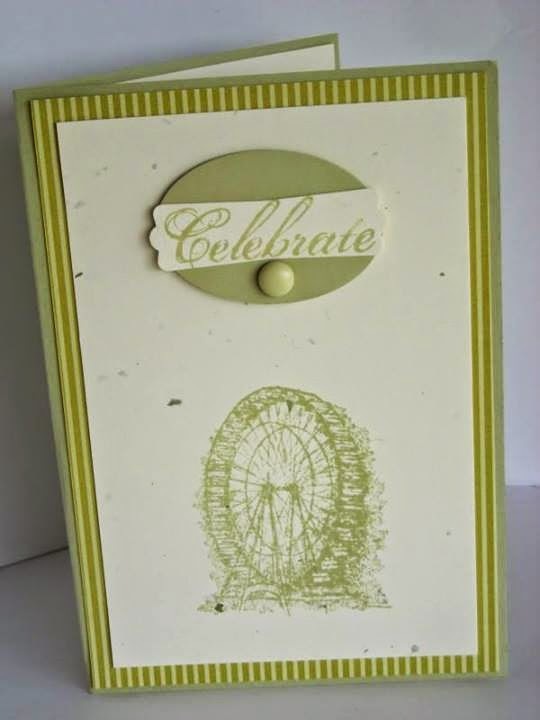 And sometimes all those extras you might feel like you need to add on to the card, get in the way and stop you from stamping anything but a quick sentiment. Another great "guy" card. These cute little aeroplanes are just that... little, so matting each of them gives them focal status. Stamping an image a couple of times without re-inking gives added interest to the stamping. Here I've used 2 colours and stamped each twice so there is a dark and light version. 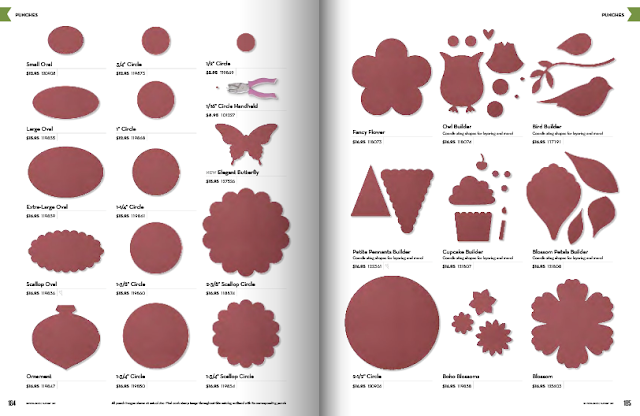 It creates a great replacement for patterned paper. Embellishments feature but the stamping still takes a big role in the final look of the card. Another male card - keeping the colours neutral and suitable for the subject matter of the stamps. A lovely happy card of mixed colours. Each image was inked up and stamped over each other. I didn't bother masking the image and it looks great. The bright inks reflect the bright cardstock used.